Carrollton, TX Top Rated Roofing Company | Bert Roofing Inc.
Bert Roofing is the top choice for residents and businesses in Carrollton, Texas seeking roof repair or replacement. There are many roofing contractors in the Dallas/Fort Worth metroplex, which is why you should choose the best roofer serving Carrolton, Bert Roofing Inc. We have been providing roof repair and roofing services in the Dallas area since 1988. We are proud to be a GAF and Owen Corning Preferred Contractor and have won multiple years in a row the Angie’s List Super Service Awards. We strive to keep our customers happy and will make sure they are 100% satisfied with the roofing work we provide. This is why we continue to have an A+ rating with the Better Business Bureau of Dallas! We believe in providing quality craftsmanship, roofing materials, and superb customer care. 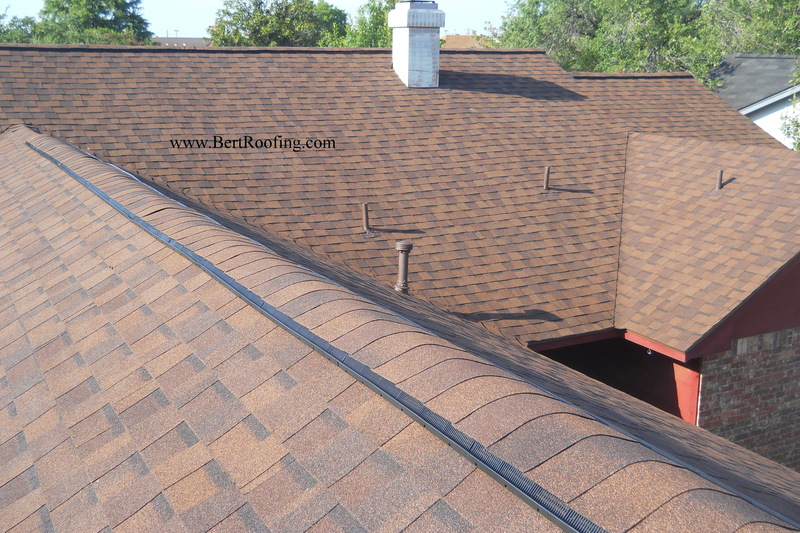 To get a no-obligation roofing estimate in Carrollton, contact Bert Roofing today! We look forward to earning your business. We serve entire Carrollton, TX 75006, 75007, 75010, 75011, 75019.